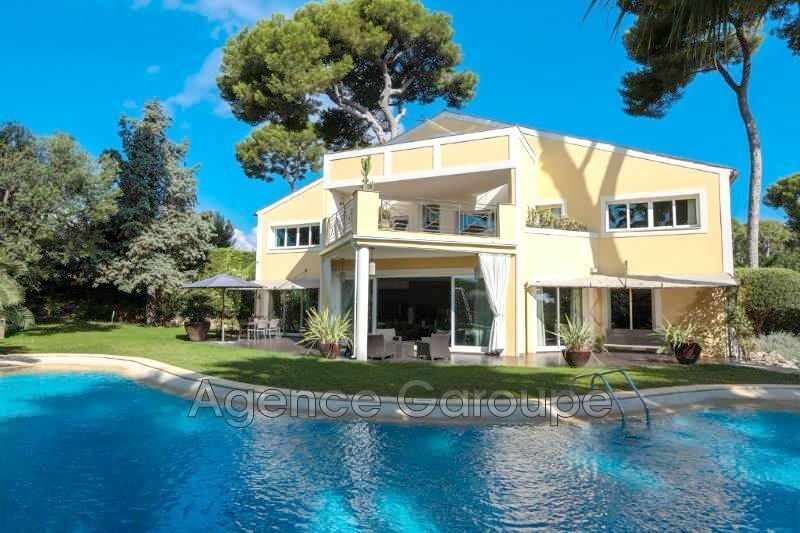 CAP D'ANTIBES, Facing the sea superb modern style villa of 550 sqm overlooking the bay of Antibes built on a 2800sqm fully landscaped plot with pool. 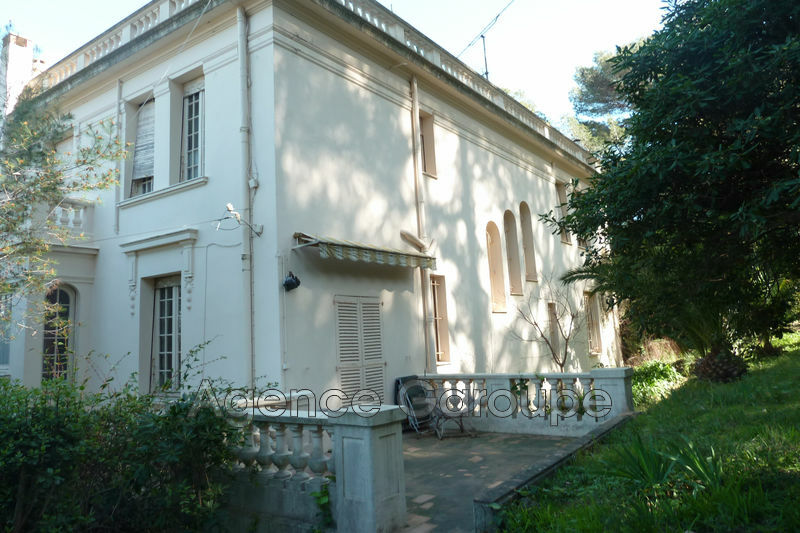 This villa includes in total a nice lounge (100sqm) with open plan kitchen, study, TV room, 6 bedrooms, 6 bathrooms, parking for 7 cars, garage for 3 cars, nice pool. Perfect conditions.